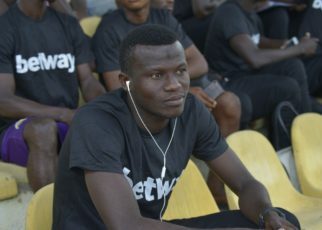 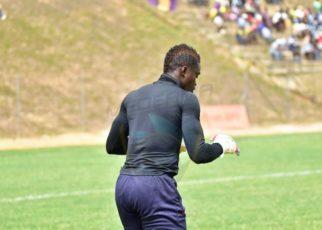 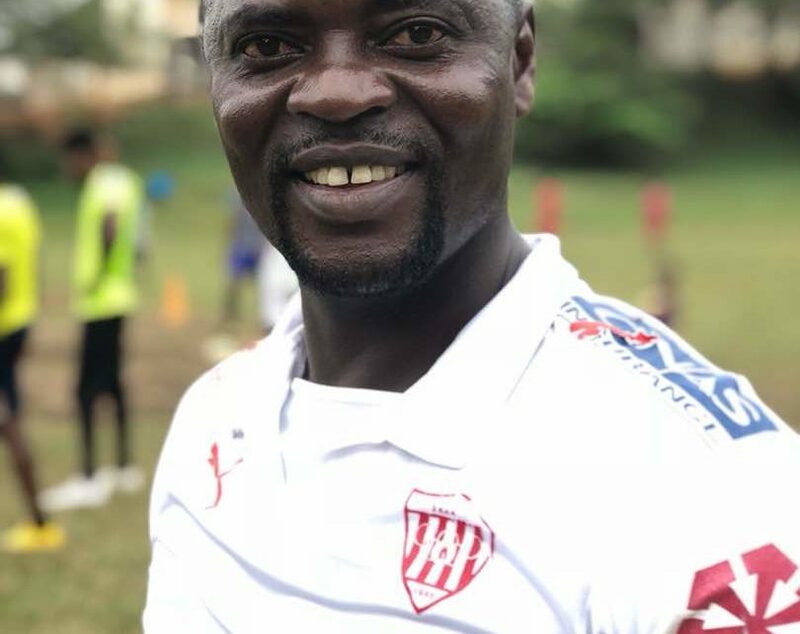 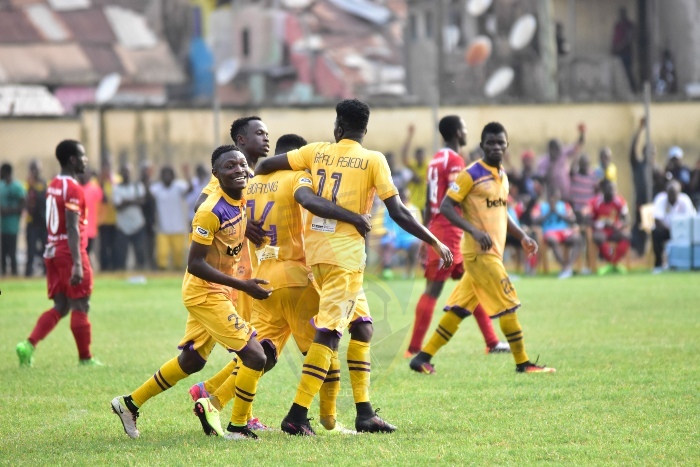 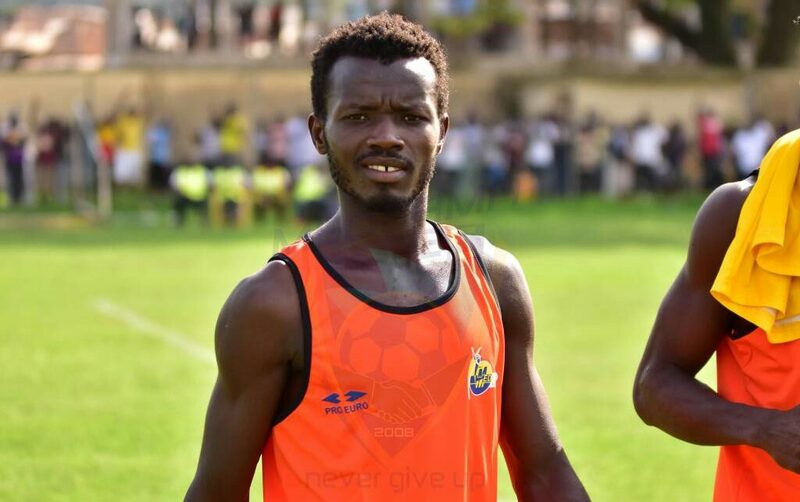 Watch some exciting pictures from the Tarkwa and Aboso Park as Medeama beat Asante Kotoko 1-0 in a Ghana Premier League fixture on Wednesday. 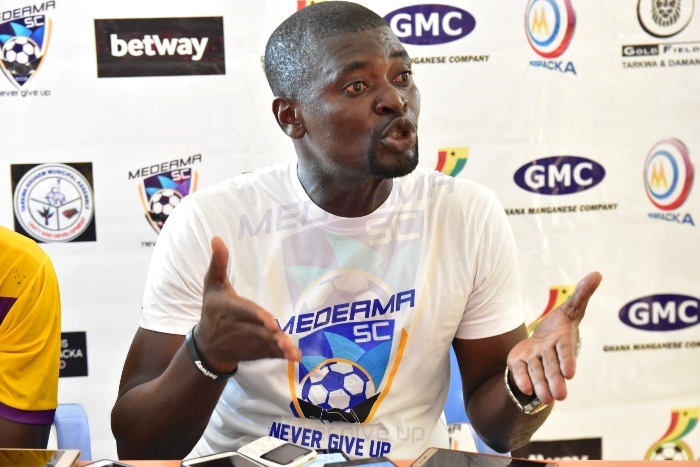 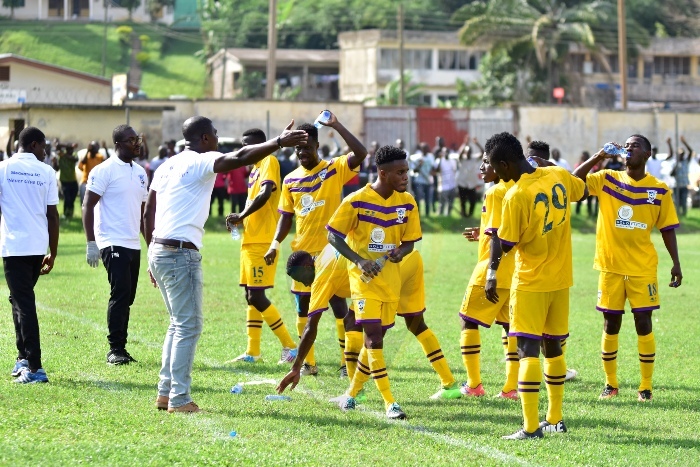 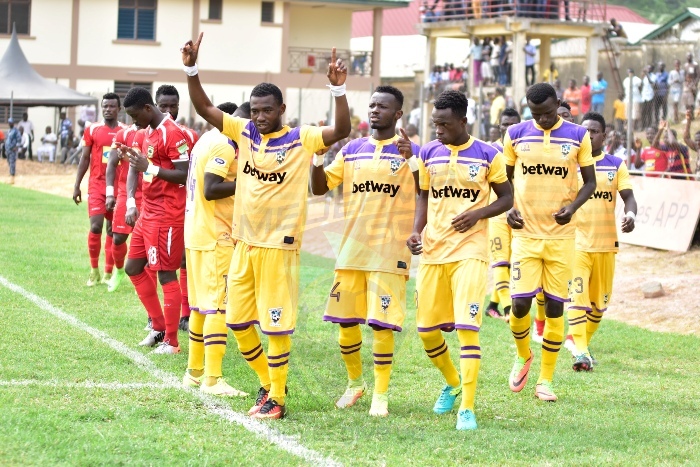 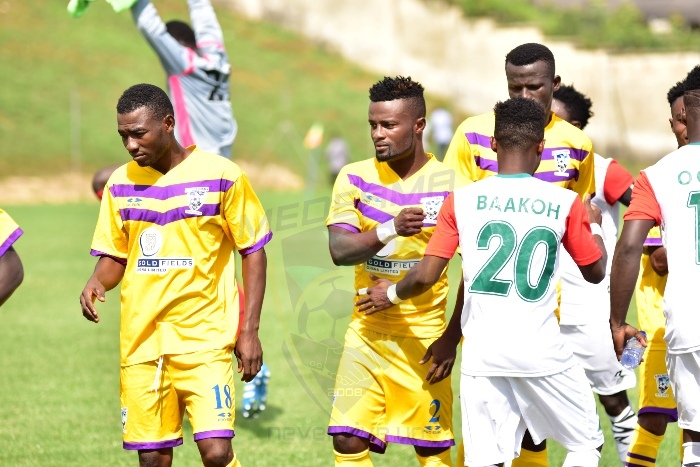 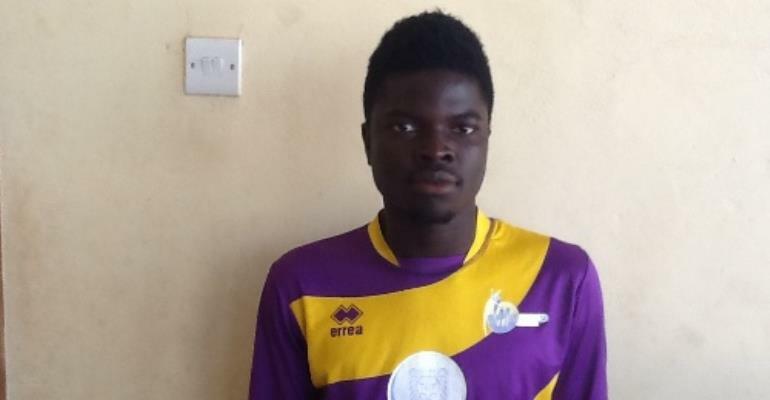 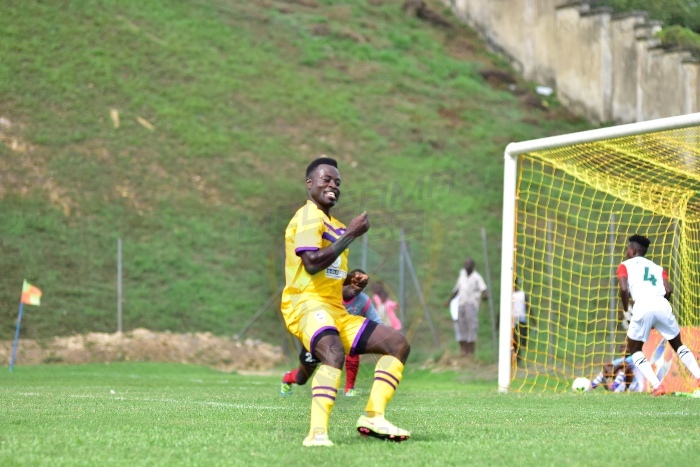 Medeama recorded a vital 1-0 win over Karela United in the Western derby on Sunday. 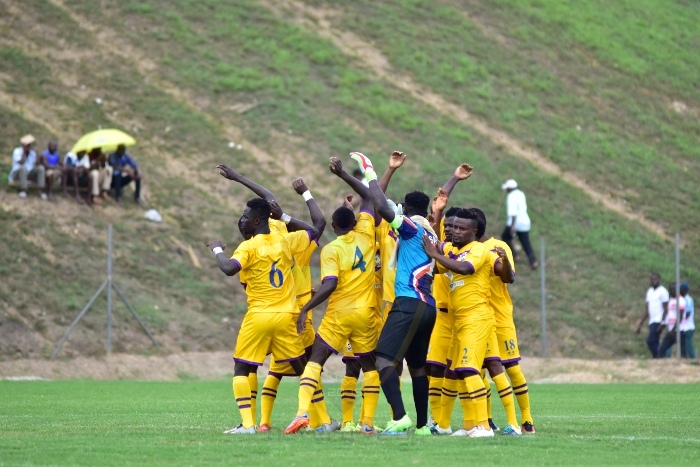 Check out some of the images from the Tarkwa and Aboso Park.